Material Design saw its inception back in 2014. Its creation by Google became a milestone in web design trends and resulted in hordes of web designers adopting the trend. Not surprisingly, by 2018, Material Design enjoys a come-back with its improved and modernized version. If you want to jump on this trend, there’s no need to reinvent the wheel and hire up a graphic designer. 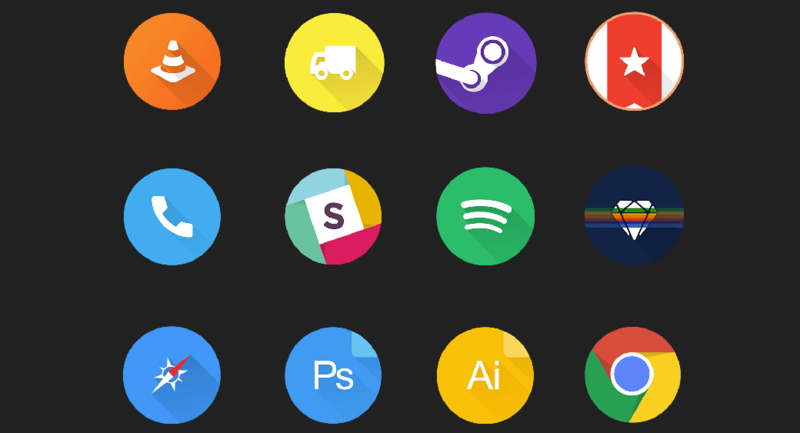 Fortunately, there’s plenty of great Material UI design freebies on the web. Today, we share some of the best among them with you, to help you find your perfect Material Design UI kit to use in 2018. Prepare yourself for an exciting journey through the futurist landscape of Material Design terrain. On your way, you’ll discover diverse free UI kits, icon sets, Material Design colors and much more. 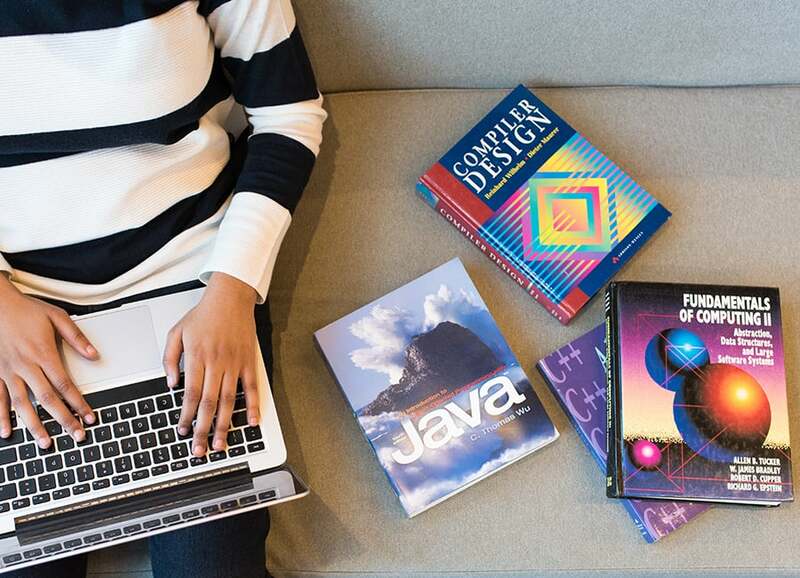 The free sources were created by inspired designers that passionately incarnate Google’s vision of effective design for mobile and web and go beyond it. So, fasten your seatbelt as we enter the zone of high Material turbulence. You don’t have to re-invent Material Design for your projects. Just grab one or a couple of free Material Design kits that are kindly provided by passionate designers from all over the globe. Below, you’ll find an extensive collection of such items. UXPin brings you an impressive Material Design UI Kit that amplifies the ‘classics’ of Material Design and uses the color palette of white, dark grey and blue. To make a long story short, the kit brings you more than 140 handcrafted elements for headers, footers, contacts, galleries, etc. The elements are available in 3 formats to customize them in Photoshop, Sketch or Illustrator. The Material Kit by Creative Tim is one of the most impressive free Material kits out there that definitely earns its authors kudos. This free Bootstrap UI kit brings you more than 60 unique components, as well as 3 fully-coded example pages to show you all the power this kit gives. If you want to jumpstart your web project in a jiffy, this great freebie will speed up the creation of your dashboard project or website design. You can work with its layers in Photoshop CS6+ and fully customize the vector shapes used. UIDE is a fresh UI Kit for Sketch released last year. Inside this kit, you’ll discover colors and typefaces, small and large buttons, dropdowns, checkboxes and radio buttons, graphs, tables, alerts and much more. 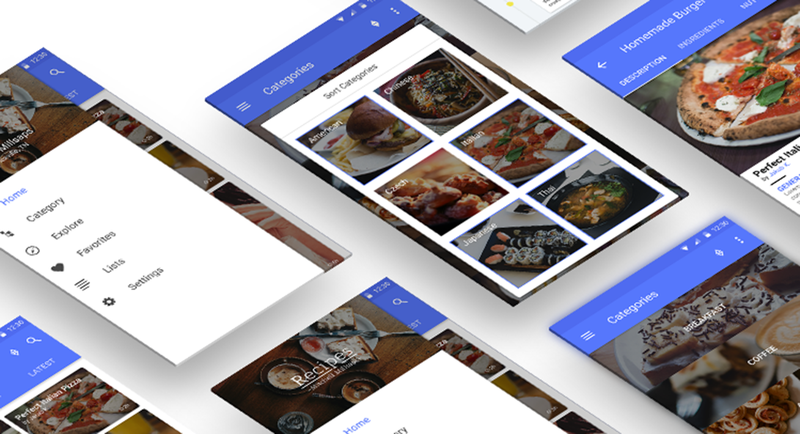 Meet a balanced and reserved Material Design UI kit. 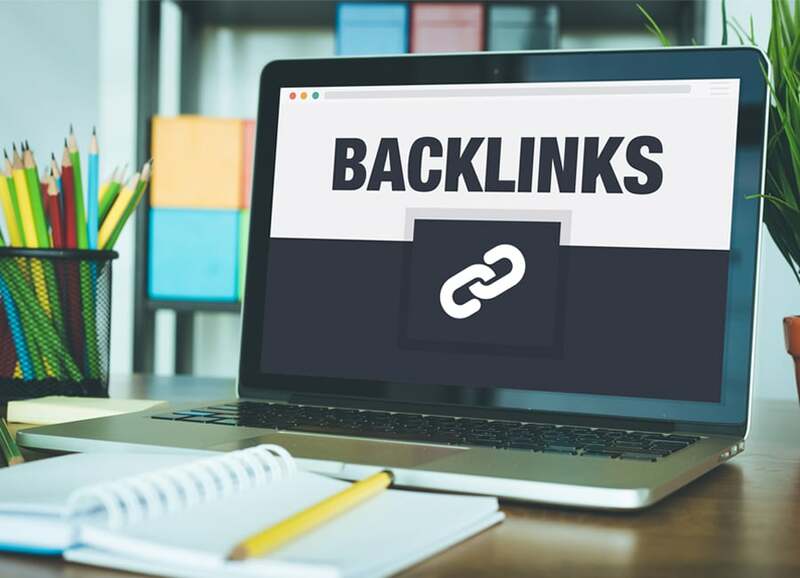 It brings ready-made designs for a number of mobile app/website elements out of the box, saving your time for further beautifying your web presence. Do you want to marry Bootstrap into Material UI Design? Use this kit that brings Android L style to your website with 28 Adobe Photoshop PSD files that are clearly divided into layers. 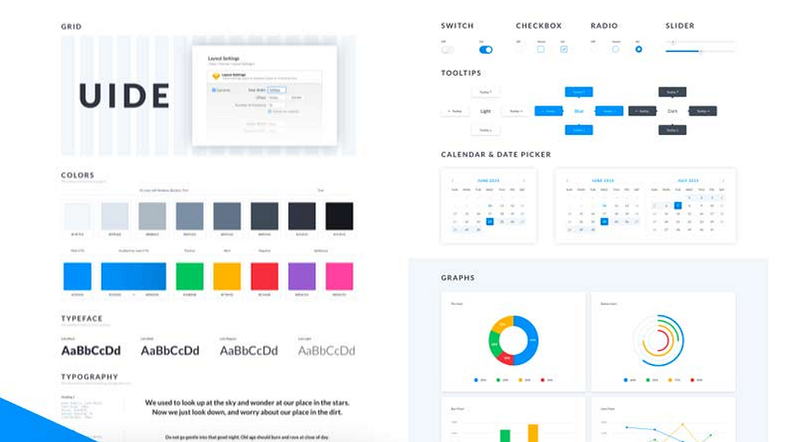 Use this UI Kit as a puzzle set to create just whatever you want. To use an element from this kit, you just have to copy and paste it. Simple as that. 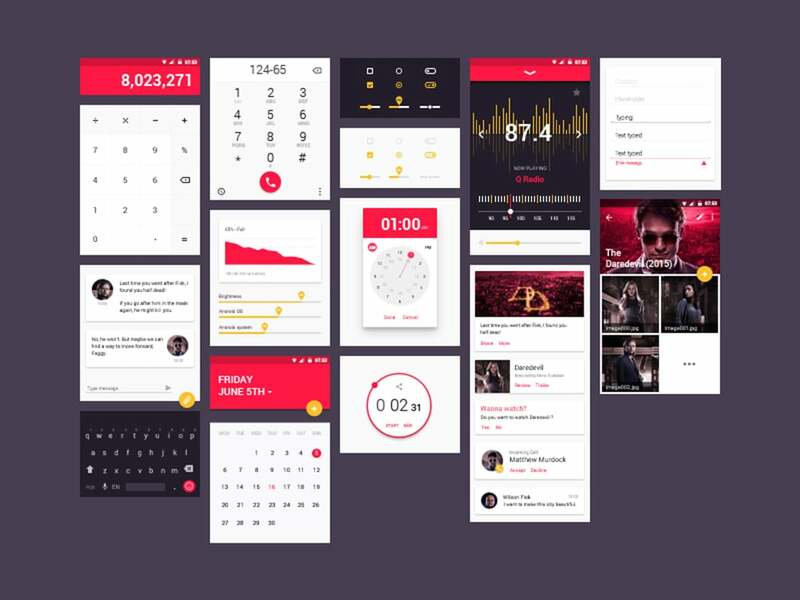 As its creator reports, this UI kit was created during a Hackathon. 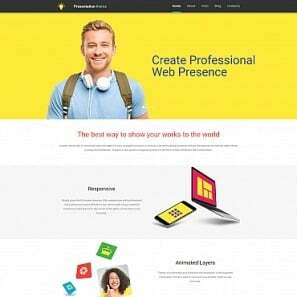 It brings you Material Design elements, ordered to form a sample of website design. 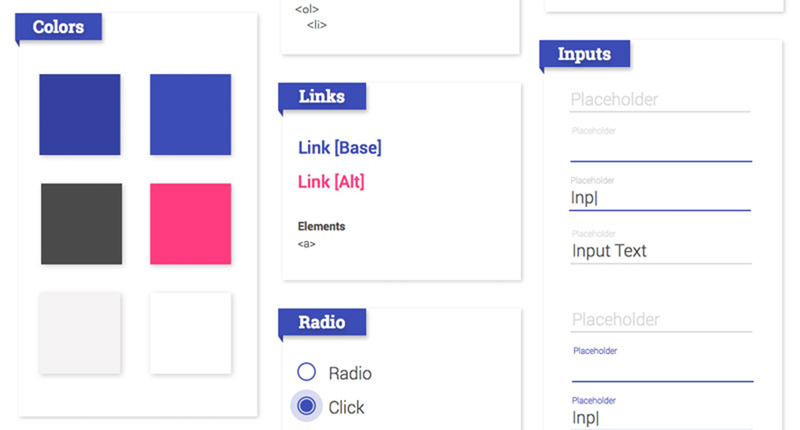 By downloading this kit, you get access to more than 170 responsive Bootstrap-based blocks. Use them for building your website or app in line with Material Design principles and make it to the top with a highly usable user interface. 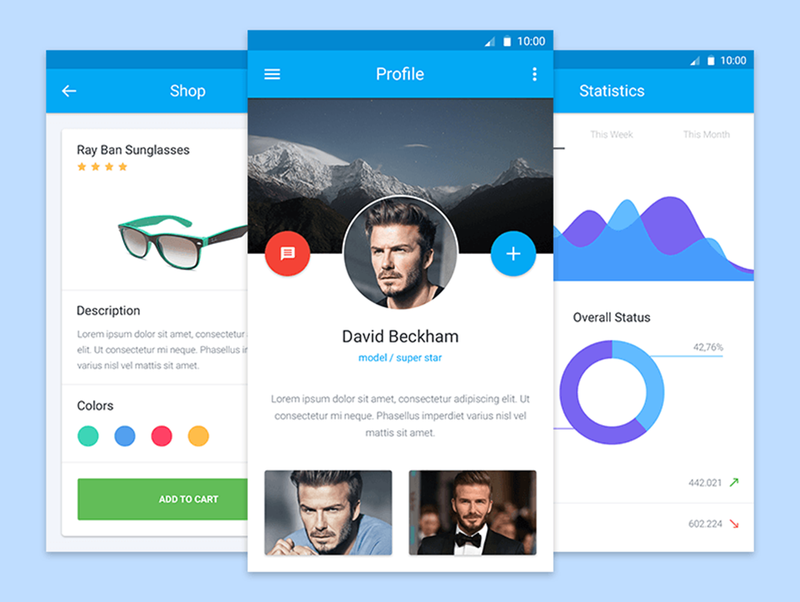 Create a colorful Material Design UI that arouses positive emotions with Landing 1.0 UI kit. The kit includes 80+ popular layouts and a huge collection of scalable and pixel-perfect vector shapes. To galvanize your e-store creation efforts, make use of this groundbreaking lollipop-sweet e-store material design kit. 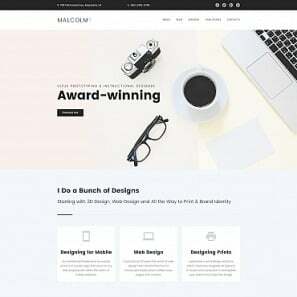 No doubt, by using this free Ecommerce kit, you’ll make your e-store design remarkable and memorable. 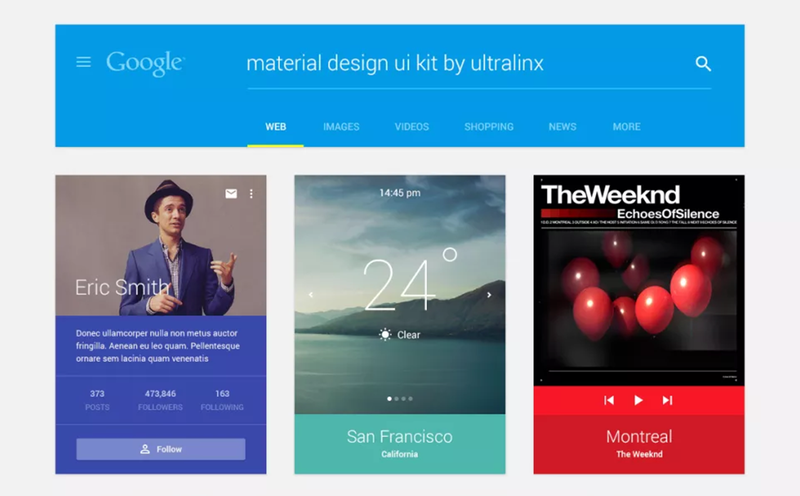 Material Design is widely embraced by web designers as it ensures top-notch user-experience on small screens. Are you also after it? 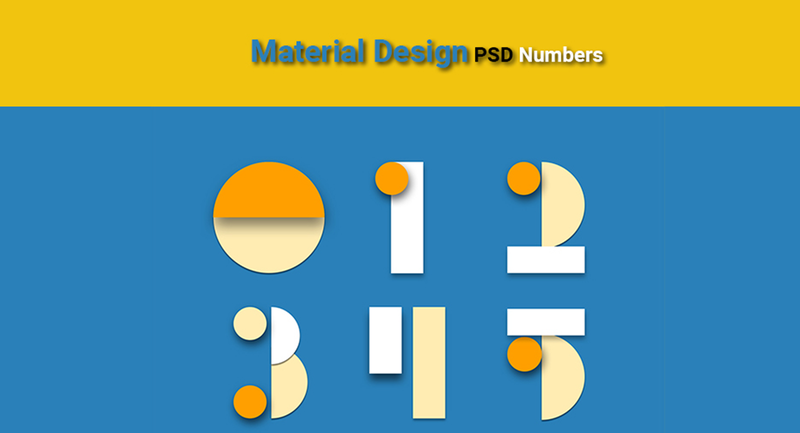 Then, prepare to fall in love with one of the free mobile Material kits presented below. Android Nougat is the 7th major version of Android OS. 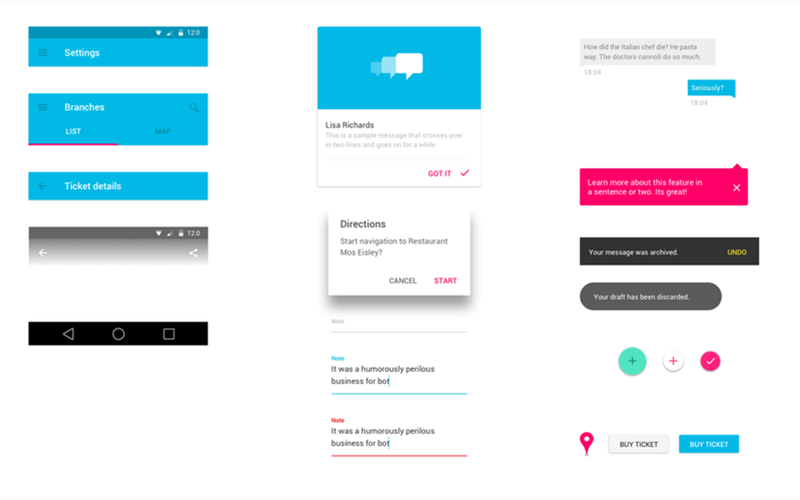 Its Material Design GUI carefully follows the Material UI Design guidelines and provides for the UX-centered mobile experience. You can get hold of the abridged version of this GUI kit free for Photoshop, Sketch, Adobe XD and Figma. 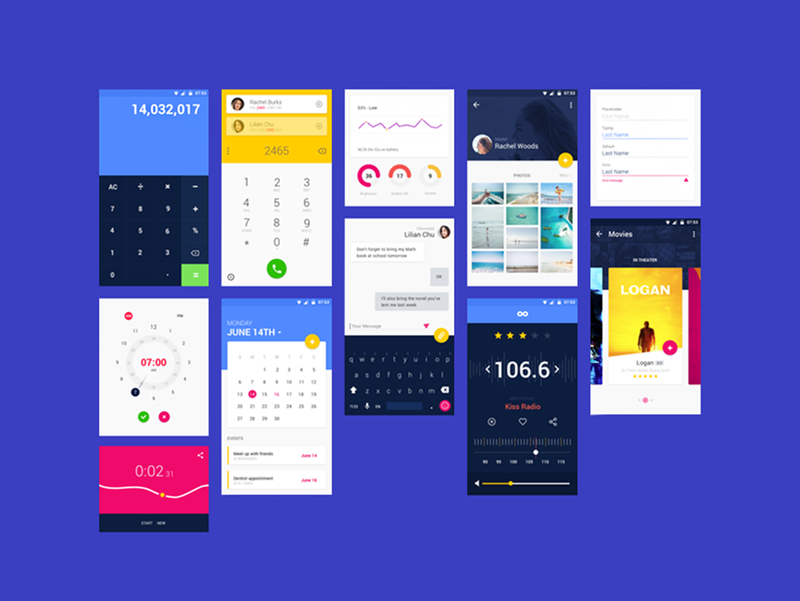 This beautiful Material Design UI Kit harbors 40+ UI elements and 30+ icons for 7 app categories. The file is Adobe CS6 compatible and follows an easy-to-find organization. avsc free UI kit diverges from classic Material Design standards and offers you a layout, which is fresh and delicate. The kit incorporates hundreds of gorgeous reusable elements which help you make your mobile app clean, stylish and useful. 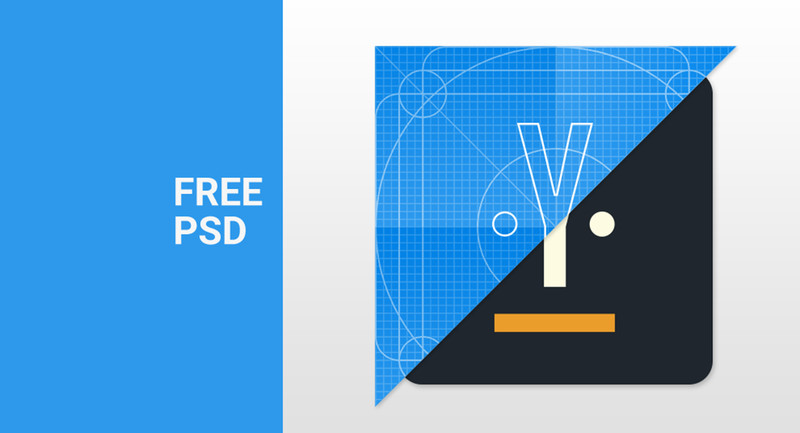 Next, meet the juicy and dazzling freebie by PsdRepo. 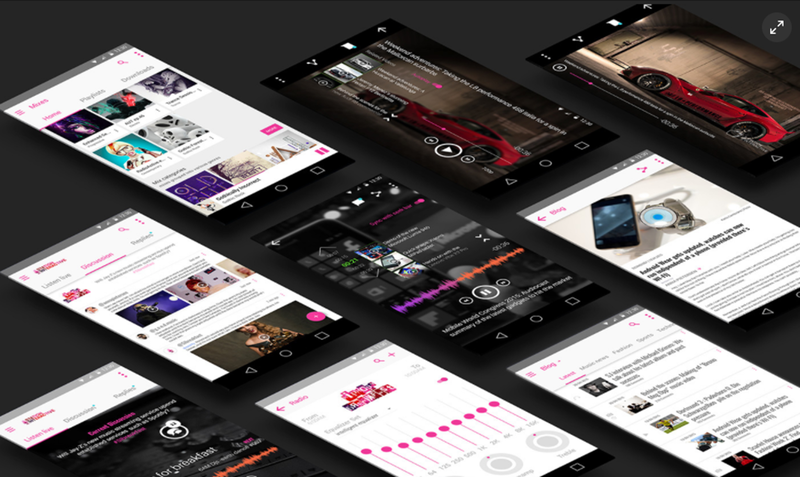 With it, you’ll be able to devise an app with bubbly design that sticks in minds of its users. 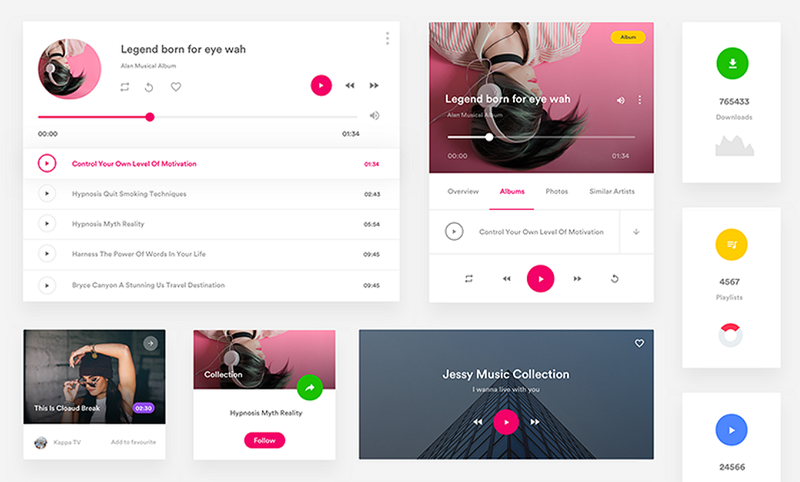 Enjoy this chick music app UI kit inspired by 2017 reincarnation of Material Design. The kit embraces bright colors to foster a crisp and colorful UI that impresses. 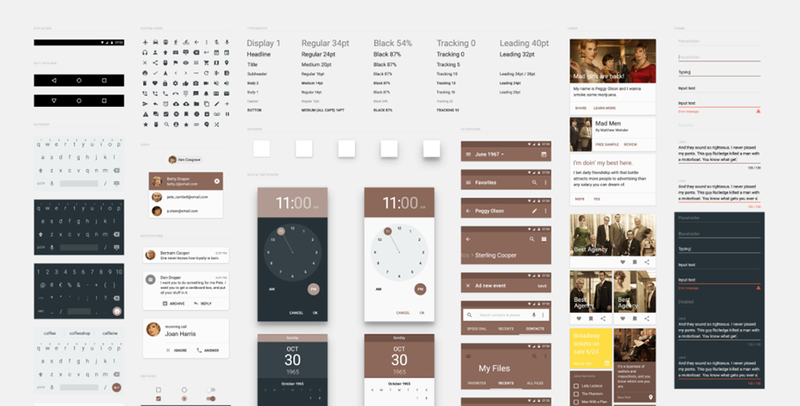 This Material Design UI kit embraces the simple yet to-the-point sepia color palette. It has all the basic components to power the interface of your mobile app and brings them to you in PSD format. A straightforward and user-friendly Android Material Design UI kit is great to underpin the unique design of your new-gen mobile app. 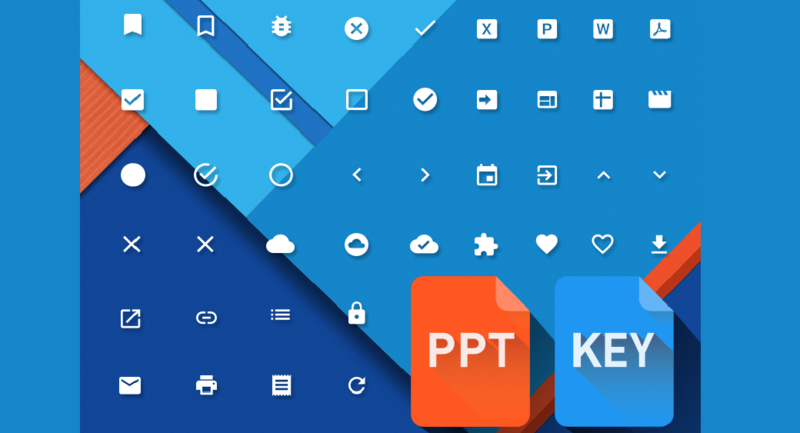 In this kit, you’ll find the basic designs for you app’s tabs, buttons and popups. The classic kit by Ultralinx was developed back in 2014 and still dazzles with its clear-cut design elements. In fact, the authors of this freebie haven’t followed the guidelines down to a tee, creating a beautiful app design kit that’s not similar to the others. 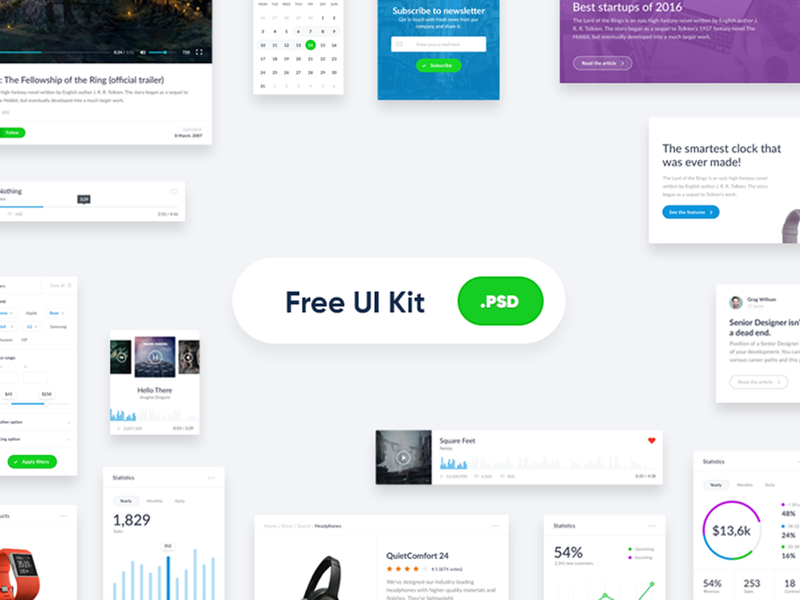 Welcome a new free Material UI Kit from Brussels. 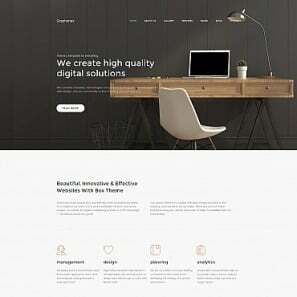 It has clean and usable design and embraces a bright color palette. The kit is available in .sketch, .psd and .xd file formats. 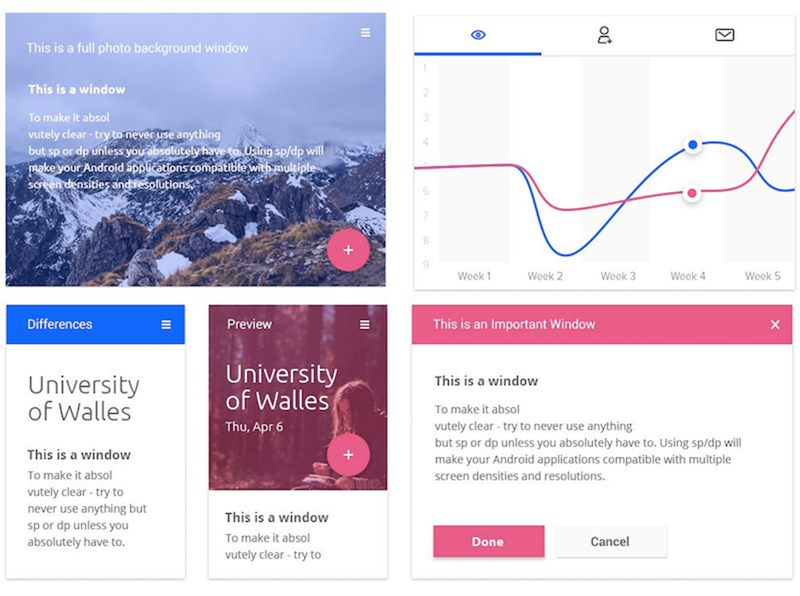 To effectively pitch and mock up visuals for you project, use this UX-first Material Design UI Kit by Adrian Goia. It’s the one to make your app design simply gorgeous. If you’re at loss how to design a stunning cooking app within a short period of time, this Cooking Material UI freebie is the one to put you on the right track. It encompasses 100+ UI elements for more than 12 app sections. If you want to make an impressive spin-off of Material Design, use this UI kit for Photoshop to play with the well-designed elements. 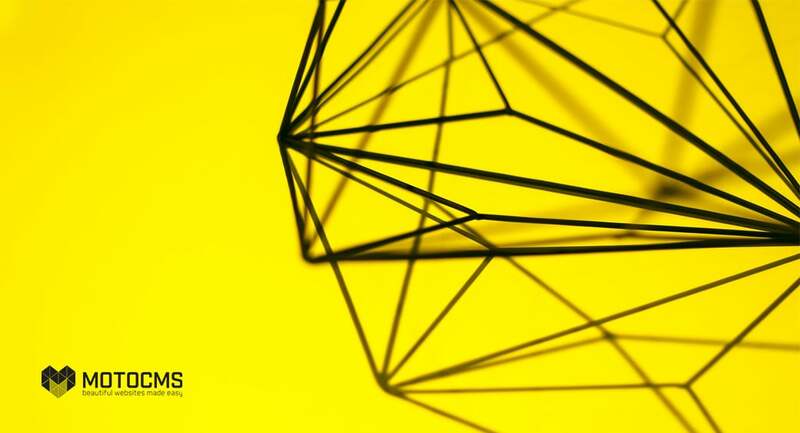 Likewise, you can use these elements for design inspiration and come up with your own set of Material Design building blocks. This astounding Android app Material Design kit is available free of charge thanks to the effort of Uplabs. 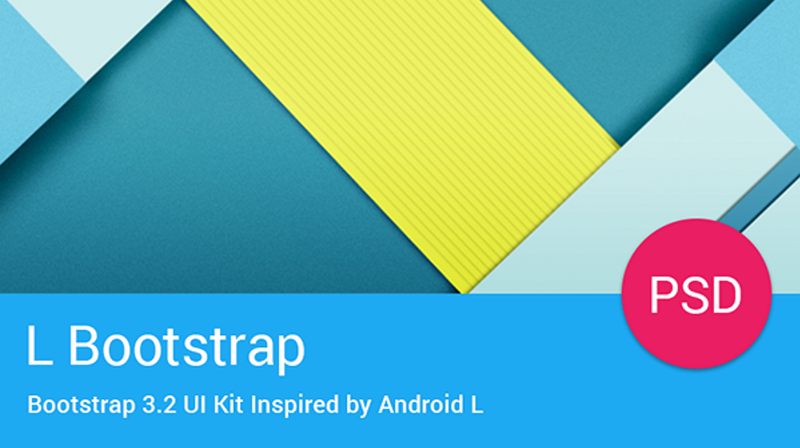 This kit, inspired by Android Lollipop release, is available for Photoshop and Adobe Illustrator. 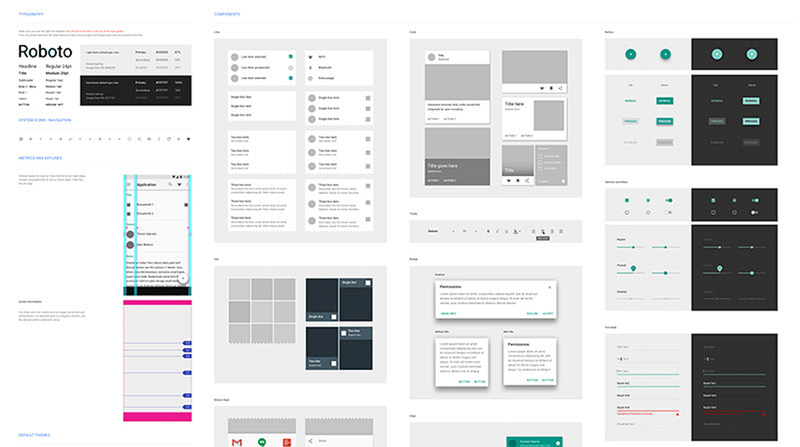 If you haven’t found your perfect Material Design kit yet, brush over some additional suggestions presented below. It may be one of them that you embrace on your way to Material supremacy. If you want to join the material design clique, you should be picky in terms of color choice. Hunt for bold colors juxtaposed with subdued environments. 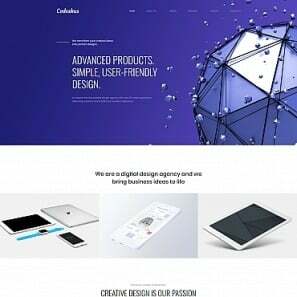 Fortunately, there’s a number of ready-made material color palettes and free color picker tools that help you choose your perfect Material Design colors. Let’s review them. If you want to learn the basic principles of using color in material design, this page is your go-to place. It opens with an informative video tutorial that highlights the cornerstones of Material Design usage of color. Then, it offers you an impressive number of downloadable color swatches and introduces you to the ways to create your own color system and use it in Material Design CSS stylesheets. The next item of our list is the official Color Tool, offered by Google. It lets you create the color scheme for you mobile app or website in a jiffy. You can either pick from the Material Design palette or choose a custom color. Then, you can export the color scheme to use it in your project’s Material Design CSS. Simple to use, this tool creates a ready-to-use Material palette for you based on 2 main colors that you pick. 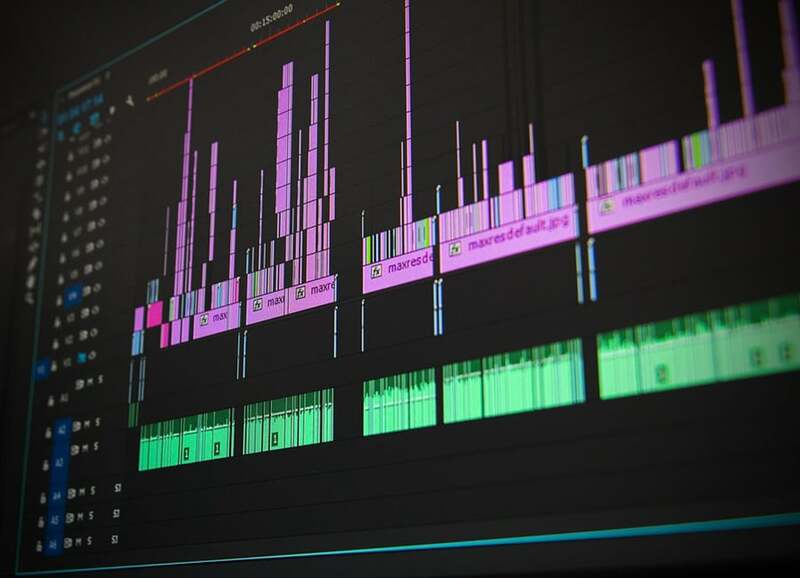 With it, it literally takes a moment to get the colors part of your project done. Do you want to quickly get the hex values of Material Design colors? Then, this tool is for you. First, you adjust the level of saturation. Next, you pick the color and simply press it to copy the hex value for your CSS stylesheets. Material Design Lite is the 2017 incarnation of material design. Using this 2017 color picker tool, pick the primary and secondary color on the color wheel and download the color palette in one click. Coining Material Design principles, Google wanted to prove that even small details matter when it comes to digital perfection. 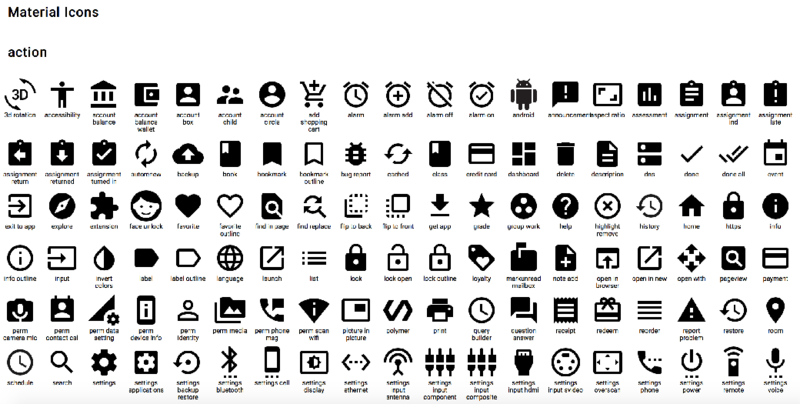 That’s why icons play such a major role in material design for many years. Material Design turns icons into meaningful signs that are the shortcuts that replace 1 – 4 words. 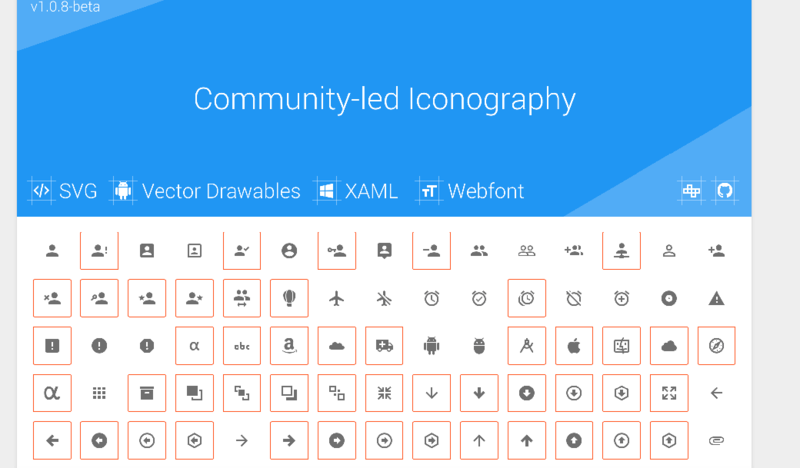 Below, you’ll find a number of most attractive Material icon sets to use with your Material Design CSS or as images. 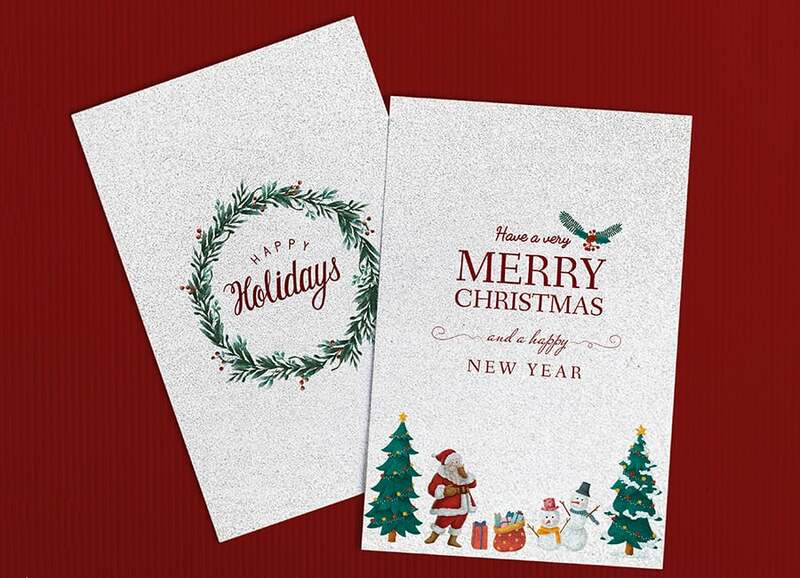 Feel free to grab the one that best meets the peculiarities of your project. 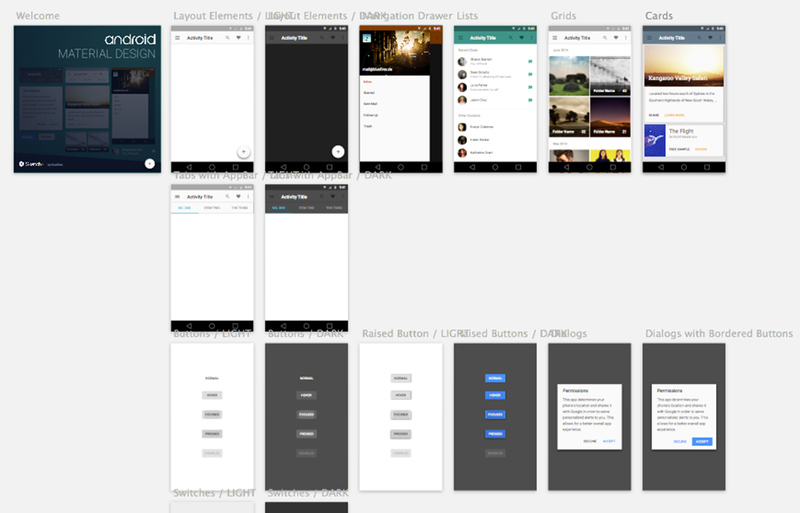 Getting started with Material Design isn’t that hard if you’ve got a bunch of free tools to get you going. 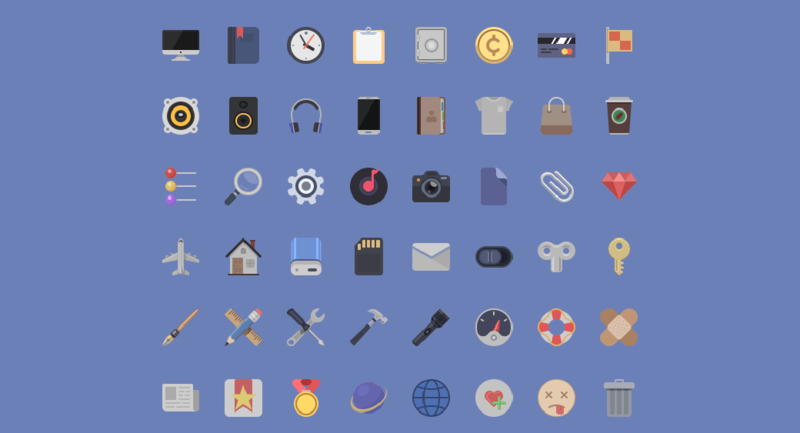 Use these freebies to jumpstart your Material Design project. Freely combine them in a way you end up with a unique Material UI design that earns your project recognition. We wish you good luck in making it to the top with your Material Design website or mobile app! 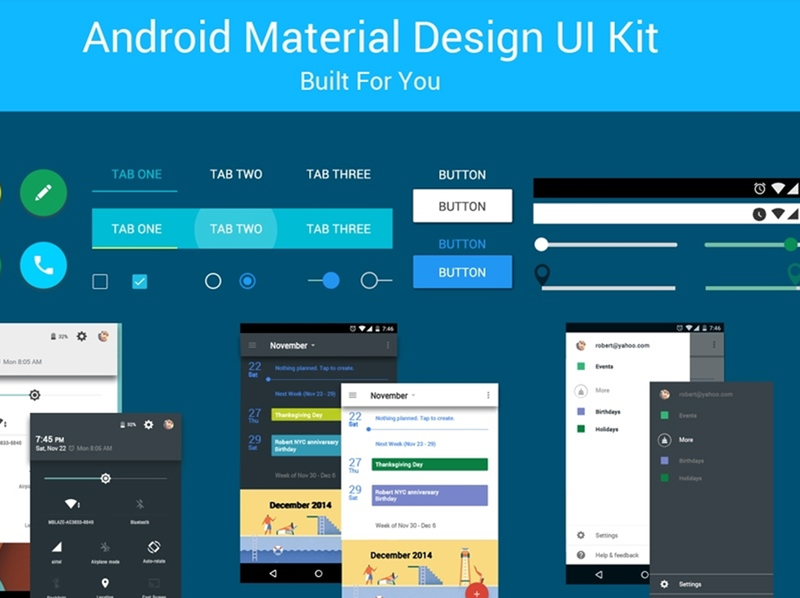 Are there any great Material Design freebies that we’ve missed on? Tell us about them in the Comments section below! Flat Design vs. Material Design – Are They So Similar?